Below is a summary of the major upcoming events and services within the parish of St. Andrew Orthodox Church. For a more detailed description of all events, please visit our monthly calendar. Great Lent begins on Monday, March 11th and continues through to the beginning Holy Week on Monday, April 22nd. Please visit our parish calendar for services and retreats held at our parish during Great Lent. May God grant you a blessed Great Lent and peaceful journey to the celebration of Pascha and the Resurrection of Our Lord and Savior Jesus Christ! The next parish council will be held on Tuesday, April 16th in the Fellowship Hall following Lenten services. The schedule for Holy Week services can be found on our parish calendar. 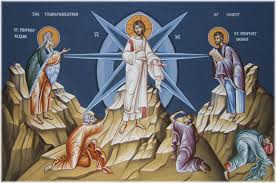 Paschal services will begin at 11:30 PM on Saturday evening, April 27th, with Nocturns followed by the Midnight Procession, Matins, Hours and Paschal Divine Liturgy. Following Divine Liturgy, the blessing of the baskets will take place in the Fellowship Hall followed by a light Paschal Agape Meal. 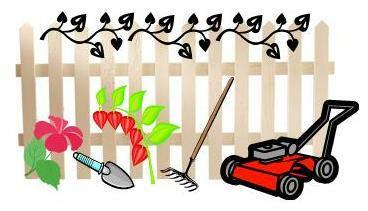 The annual Spring cleanup of the St. Andrew Orthodox Church Cemetery will take place on Saturday, May 4th. Please contact the cemetery committee if you'd like to help out! The annual blessing of the graves at St. Andrew Orthodox Church Cemetery will be held on Sunday, May 5th. Departure from the church to the cemetery will begin around 12:00 PM following a light luncheon in the Fellowship Hall. 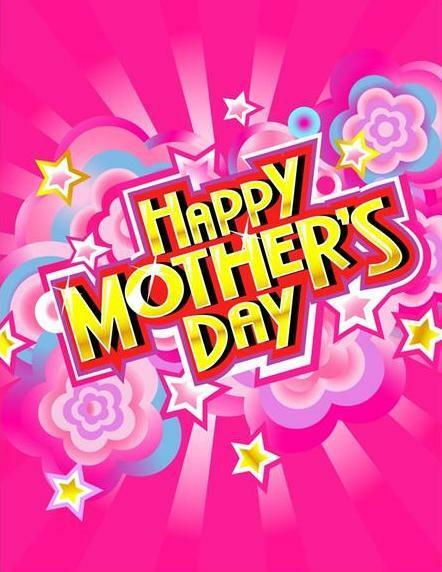 The St. Andrew O Club will host a Mother's Day luncheon on Sunday, May 12th, in the Fellowship Hall following Divine Liturgy. Please join us as we honor all of the mothers in our parish! 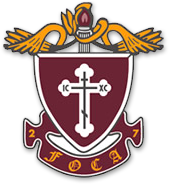 The Vladicon O Club, Chapter 131, from our parish at St. Andrew Orthodox Church is hosting the 80th Annual FOCA Bowling Torunament from May 17th-19th. The tournament will be held at Country Club Lanes at 9020 Pulaski Highway, Middle River, MD on Friday, May 5th and Saturday, May 6th. Following the tournament on Saturday, Great Vespers will be celebrated at St. Andrew Orthodox Church in Baltimore, MD, with an awards banquet to follow Great Vespers in the Church Hall. 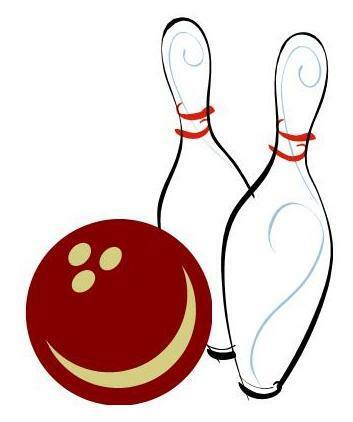 Registration information and cost for bowling and the banquet, hotel reservation information, and program booklet advertisement listing will be available soon. Please do consider supporting this wonderful fellowship event by participating in the tournament and/or sponsoring an advertisement or listing in the program booklet. If you have any questions, please contact Father Theodore Boback or our Vladicon O Club. St. Andrew Orthodox Church will be holding its annual Spring Flea Market on Saturday, June 1st from 9:00A to 2:00P in the Church Fellowship Hall. Household items, clothing, jewelry, books, etc., will be available for sale, along with food and beverages for Flea Market patrons. Donations for the Flea Market can be dropped off on Sundays between 11:30A and 1:00P in the Church Fellowship Hall. 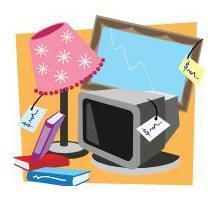 Donated items are to be new/gently used, clean and in good working condition. Large furniture items, TVs more than 5 years old, and used undergarments will not be accepted. Set up for the flea market will occur on May 26th and 29th. If you would like to help out with this important fundraiser for our parish, please let us know. A sandwich workshop will be held on Sunday, June 2nd in the Fellowship Hall following Divine Liturgy. The sandwiches will be delivered to Baltimore Rescue Mission Center. Please help out in this wonderful local outreach effort if you have the time! 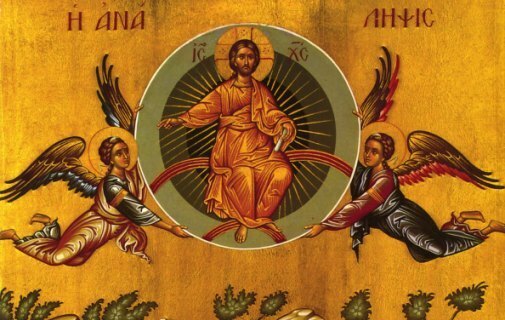 A Vesperal Liturgy celebrating the Ascension of Our Lord and Savior Jesus Christ will be held on Wednesday, June 5th at 6:00 PM at St. Andrew Orthodox Church. 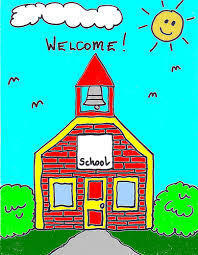 The end of year Church School recognition will take place on Sunday, June 9th following Divine Liturgy. Come and join us to celebrate this past year's accomplishments by our Church School students and teachers, and to congratulate our high school graduates! 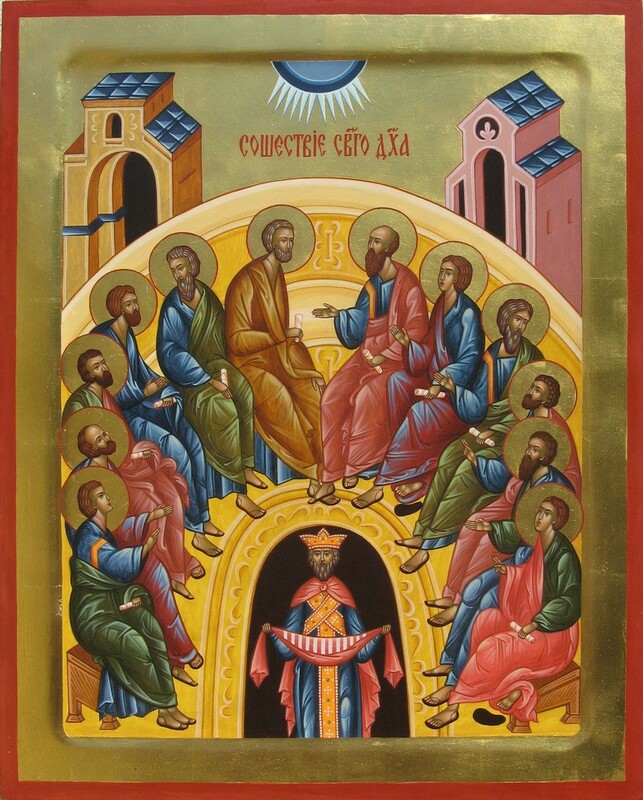 The Feast of Pentecost will be celebrated on Sunday, June 16th with Divine Liturgy at 9:30 AM at St. Andrew Orthodox Church. Following Divine Liturgy will be the Kneeling Prayers Vespers Service. 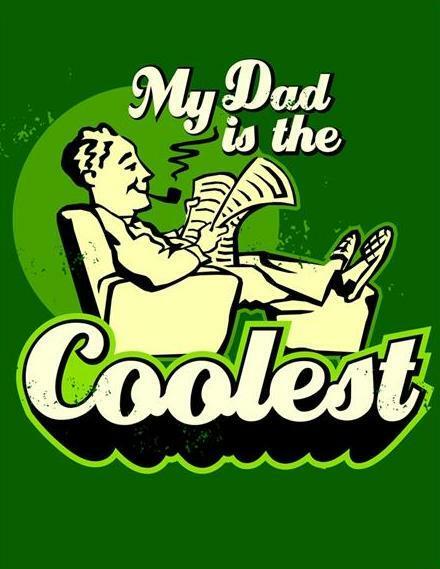 The St. Andrew Sisterhood will be hosting a Father's Day Luncheon on Sunday, June 16th in the Fellowship Hall following Divine Liturgy. Please join us to honor all the fathers in our parish! 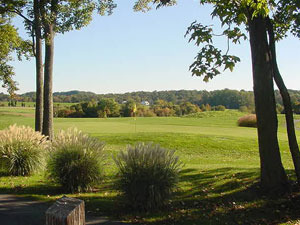 The 16th Annual St. Andrew Orthodox Church Golf Tournament will be held on Friday afternoon, June 21st at The Wetlands Golf Club in Aberdeen, MD. Registration will begin at noon, and a shotgun tee time start will begin at 1:30 PM. Following the golf tournament there will be a dinner and awards banquet. Golfer registration and tournament sponsorship are available now! We hope to see you there, and appreciate your support to our parish and its community! The fast of Saints Peter and Paul begins on June 24th and ends on June 28th. The Sisterhood is hosting a "Fourth of July" luncheon celebration on Sunday, July 7th in the fellowship hall following Divine Liturgy. Come join the festivities to celebrate our nation's birthday! The Annual Parish Picnic sponsored by the Vladicon O Club will be held on Sunday, July TBD following Divine Liturgy. Location of the picnic is yet to be determined. If you would like to help out with the picnic or would like to bring food or drinks, please contact the O Club. A Vesperal Liturgy celebrating the Feast of the Transfiguration of Our Lord and Savior Jesus Christ will be held on Monday, August 5th at 6:00 PM. Following Liturgy will be the traditional blessing of fruit. 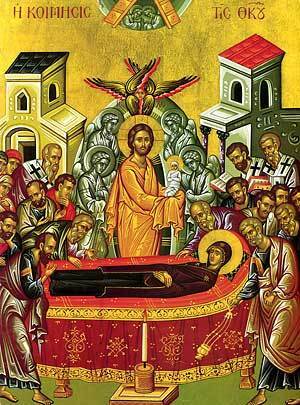 A Vesperal Liturgy for the Feast of the Dormition of the Most Holy Theotokos will be held on Wednesday, August 14th at 6:00P at St. Andrew Orthodox Church. The St. Andrew Orthodox Church Vladicon O Club will be hosting a fundraising luncheon in the Fellowship Hall on Sunday, September 8th following Divine Liturgy. If you would like to help out in this endeavor, please contact the O Club. A sandwich workshop will be held on Sunday, September 15th in the Fellowship Hall following Divine Liturgy. The sandwiches will be delivered to Baltimore Rescue Mission Center. Please help out in this wonderful local outreach effort if you have the time! St. Andrew Orthodox Church is hosting its 3rd Annual Bull and Oyster Roast on Sunday, September 22nd from 1P - 5P at UAW Hall / Superior Catering by M&M and Sons in Baltimore, MD. All proceeds from the event benefit St. Andrew Orthodox Church. Please mark your calendar! Ticket prices & information will be posted at a later date, and the menu includes turkey, pit beef, oysters, meatballs, salads, desserts, beer, soda and coffee. Door prizes, raffles, gift baskets and a money wheel will be on-site for your enjoyment! Contact our parish for more information on tickets. The St. Andrew Sisterhood will be sponsoring a Fall Luncheon on Sunday, October 13th in the Fellowship Hall following Divine Liturgy. If you would like to help out with this luncheon, please contact the Sisterhood. The annual Fall cleanup of the St. Andrew Orthodox Church Cemetery will take place on a TBD Saturday in October. Please contact the cemetery committee if you'd like to help out! Saint Andrew Orthodox Church will likely have a team participating with Team IOCC at The Baltimore Running Festival on October 19th, 2019. More information on the event will be posted at a later date. The Fall Flea Market will be held on Saturday, November 2nd from 9:00 AM to 2:00 PM in the Fellowship Hall. Set up for the flea market will occur on October 27th and 30th. If you would like to help out with this important fundraiser for our parish, please let us know. The Saint Andrew Patronal Feast Day luncheon will be held on Sunday, November 10th in the fellowship hall following Divine Liturgy. That Nativity Fast begins on November 15th and ends following Divine Liturgy on December 25th, the Nativity of Our Lord and Savior Jesus Christ. A Vesperal Liturgy for the Feast of Saint Andrew the First Called will be held on Friday, November 29th at 6:00 PM. Please join us to celebrate the Feast Day of our parish's Patron Saint! The annual Sisterhood Christmas Cookie Sale will be held on Sunday, December 8th in the fellowship hall following Divine Liturgy. 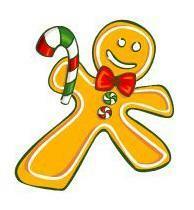 A variety of delicious, homemade cookies will be on sale! A sandwich workshop will be held on Sunday, December 15th in the Fellowship Hall following Divine Liturgy. The sandwiches will be delivered to Baltimore Rescue Mission Center. Please help out in this wonderful local outreach effort if you have the time! Divine Liturgy to celebrate the Feast of the Nativity of Our Lord and Savior Jesus Christ will be held on Wednesday, December 25th at 9:00 AM at St. Andrew Orthodox Church. A light agape meal will be served in the Fellowship Hall following Divine Liturgy.